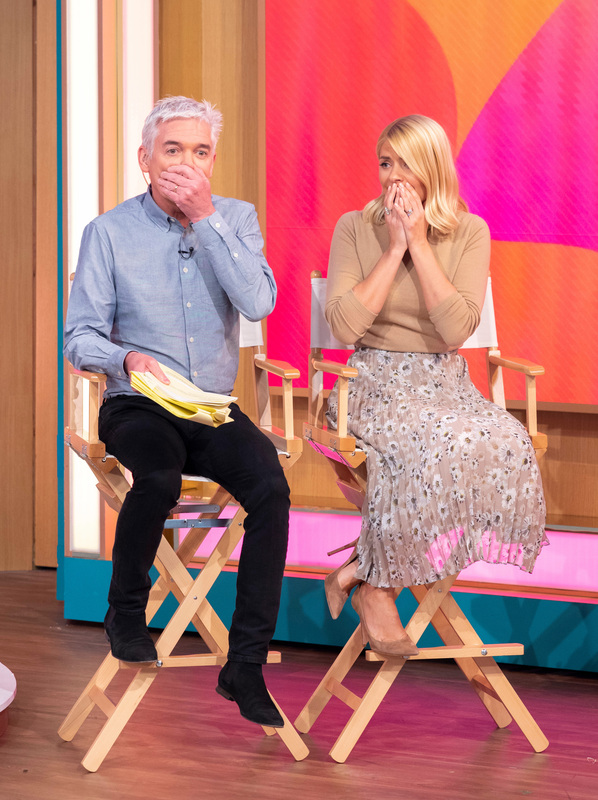 1st April means April Fool's Day - and of course, over on This Morning, they couldn't let the hilarious holiday go by without poking fun at presenter Holly Willoughby. 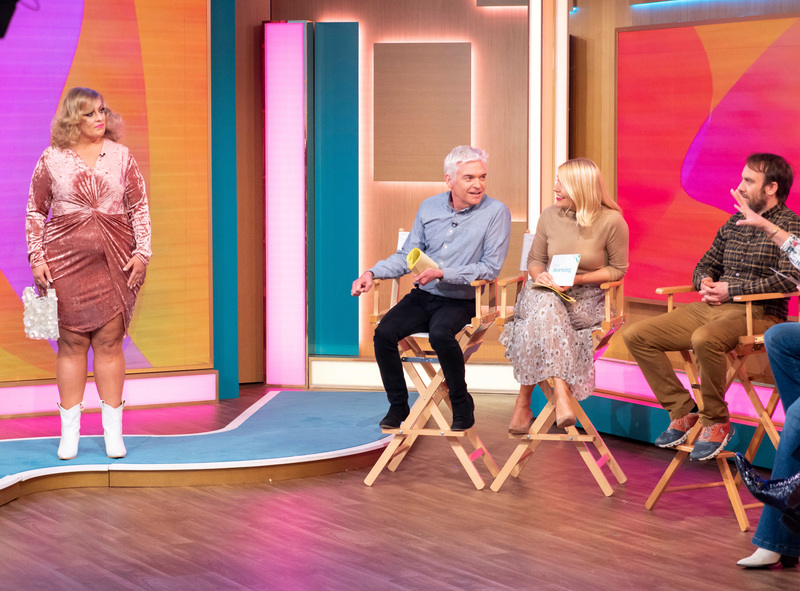 Lisa Snowdon was on hand to help give the lady’s wardrobe a new lease of life, while hairdresser Nicky Clarke and make-up artist were also there to help with the transformation. Carol stepped out in her outfit and new look, and all was going well until Holly and Phil told her to go and have a look at herself in the mirror. Holly asked, “What do you think?” with a smile on her face – but it seemed ‘Carol’ wasn’t too happy. Phillip, Lisa and Holly, looking alarmed, quickly dashed over to Carol’s side, reassuring her that they could find her a new outfit and change the look to whatever she wanted. Carol’s *ahem* partner then came over to comfort his beau, before Phil reassured them that This Morning had organised a surprise lunch date for the couple, which they could head off on together now for a bit of down-time. However, it all changed as Carol and her beau steppped in to the car – which promptly sped off and crashed into a box on the road! Poor Holly, and Phil, looked shell-shocked at the unfortunate incident, putting their hands up to their face in horror. While another wrote, ‘Oh absolutely fantastic I was really taken in and really feeling sorry for that poor woman in that awful dress really good April fools’. But others simply thought that it was an amazing prank, saying, ‘Omg this was amazing when the car crashed I said it had to be an April fools ! And this is why u won the NTA awards’.